Robbie Fowler says Liverpool have a great chance to win the Premier League this season because he thinks Manchester City are not as strong as many people believe them to be. 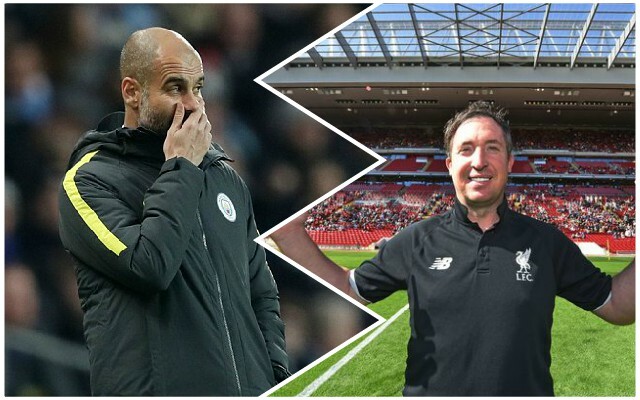 Fowler told The Mirror: “Can we get this straight from the start – I’m not about to say Liverpool will win the title, but I am saying they have a real chance because I reckon I’ve seen a little chink in Manchester City’s armour. The Reds, of course, have their own problems with Joe Gomez and Joel Matip injured, but Fowler still thinks Liverpool have more depth. He clarified: “It’s not that they don’t have the players, but more than some of the fringe players seemed to be lacking in confidence. We’re not sure how true this is – but let’s hope it proves to be correct!